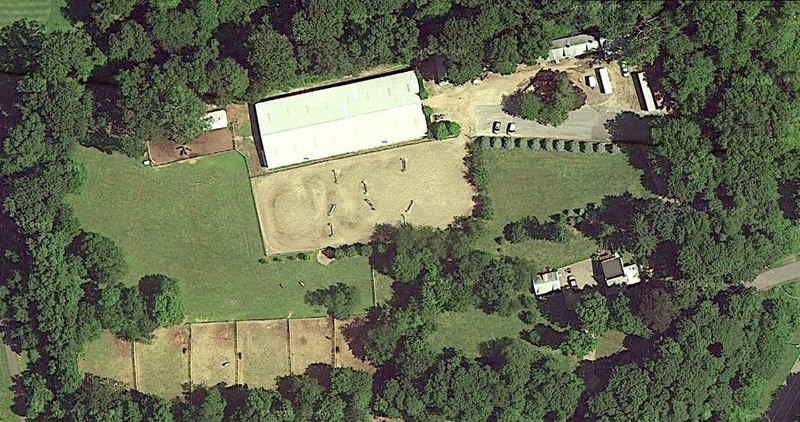 Stratford Stables is a beautiful full service facility that offers a 80 X 200 covered indoor arena as well as 100X300 fully lighted outdoor arena. Beautiful grass turnout is available in a quiet setting. Quality care is a priority to us. We are conveniently located in gorgeous Purchase, New York. Very close to NYC and minutes to interstates 95,684 and the Merrit parkway makes Stratford Stables an easy commute from all of Westchester as well as Fairfield counties. The farm is adjacent to a beautiful golf course and sits on the end of a peaceful country road. Whether you are a competitive rider or just learning to ride, We have a program for you at Stratford Stables. We are very careful to match our riders with the right horse or pony to ensure success. Stratford Stables offers lessons, leasing, boarding, sales and summer camp as well as a rated and local showing programs. We offer both group and private lessons. 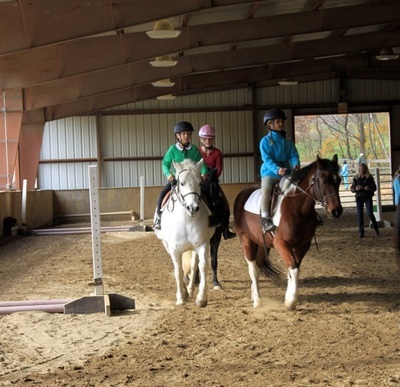 The group lessons are small and riders are placed according to their age, experience and ability. Our goal is for each person to advance at their own rate in a safe, friendly environment. 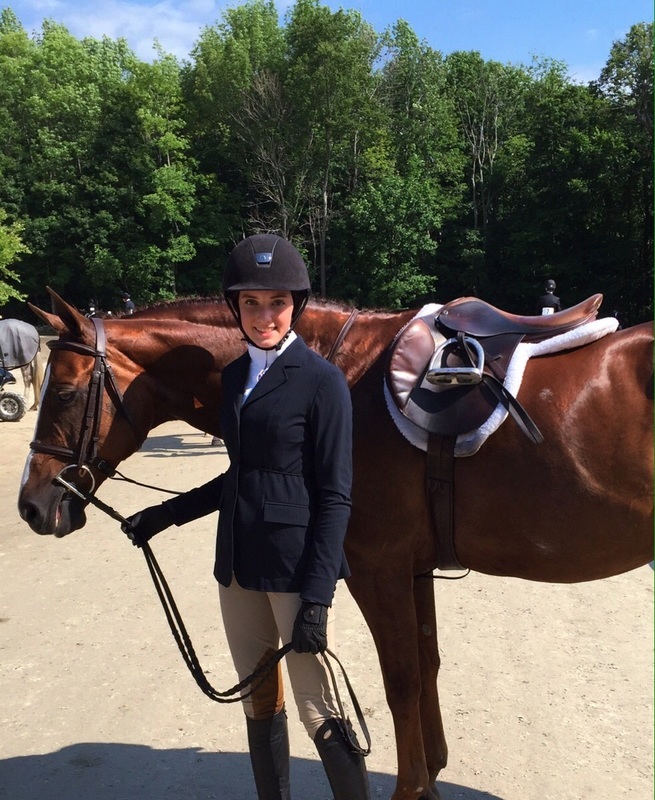 Whether you want to just enjoy the pleasure of riding near home or aspire to hit the horse show circuit, we are here to guarantee you have the best experience possible. 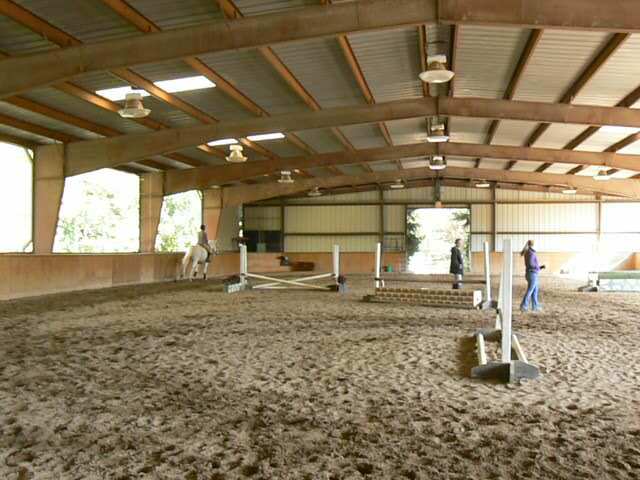 Own your own horse or lease one. Stratford has a program that will help you fulfill your dreams of calling a horse or pony your own.